Although the primary focus of a company revolves around the day-to-day work of your business, creating and adhering to an established document management system is also an integral and ever-evolving part of any productive organization. A well-maintained document management process helps businesses remain compliant with recordkeeping regulations, avoid security risks, and streamline the overall workflow and productivity of the company. As you turn to evaluating your own office or organization’s document management policies, the questions to ask yourself now become, what are the greatest weaknesses in your system, and what steps can you take to better improve your overall document management practices? Click on any of the titles below to jump to the section that you would like to learn more about, or scroll down to read this white paper in its entirety. While records and recordkeeping for all mediums and formats have been around for years, the practice of document management itself is far from the same process used even a half-century ago. Considering new technology and record formats to manage, as well as new types of security threats and implementation roadblocks to keep in mind, there is always room for improvement within the modern document management system. With this handy guide for improving your Document Management Systems, we provide a breakdown of the types of document management systems and what they entail, as well as some of the biggest issues document management systems face and how to best improve and develop these weak points in your policies. 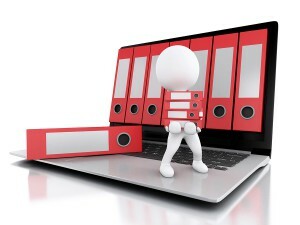 An integral part of every successful business or organization, a Document Management System (DMS) is essentially defined as the professional practice of classifying, organizing, and managing a company’s documents and records from the time they are created to the point of their ultimate disposal. The overall goal of an DMS is to assist in an organization’s larger need for information governance, risk management, and regulatory compliance. Generally speaking, there are two types of Document Management Systems: traditional paper document management systems, and electronic document management systems. As the name might imply, traditional paper document management systems involve the management and storage of hard-copy documents. Although some small businesses may still predominantly use paper document management systems because of their smaller size, paper records are most commonly used by businesses that deal in legal services or healthcare. These industries tend to be highly regulated and often require hard-copy documentation as proof of record. In order to maintain an effective document management system for paper documents, there are usually a few components involved. After you’ve outlined your business information management goals, establishing a document retention schedule is the next critical step. This helps you to both organize records based on their purpose within your organization, as well as ensure your useless or no longer needed records are being removed or destroyed in a timely fashion—in turn helping to manage your overall record inventory. Besides remaining accessible, it’s also important to consider the security of paper records in the event of disaster or environmental destruction, as a damaged piece of paper cannot be as easily restored as a computer file that was moved to the trash bin. Typically paper documents are either stored in-house in an office filing cabinet, or are managed by an offsite document management service. Depending on your individual business environment, each method has its respective pros and cons. For the most part, in-house filing cabinets and document management tends to be best suited for smaller organizations with less records to maintain, whereas with a larger company that manages thousands of records, climate-controlled offsite document management services are often preferred. Although the general concept of a document management system can be applied to information management strategies in all document formats, the key component to document management systems stem from their use of digital file formats. Unlike paper documents, electronic files cannot be physically held, which carries certain implications for maintaining their authenticity and security. 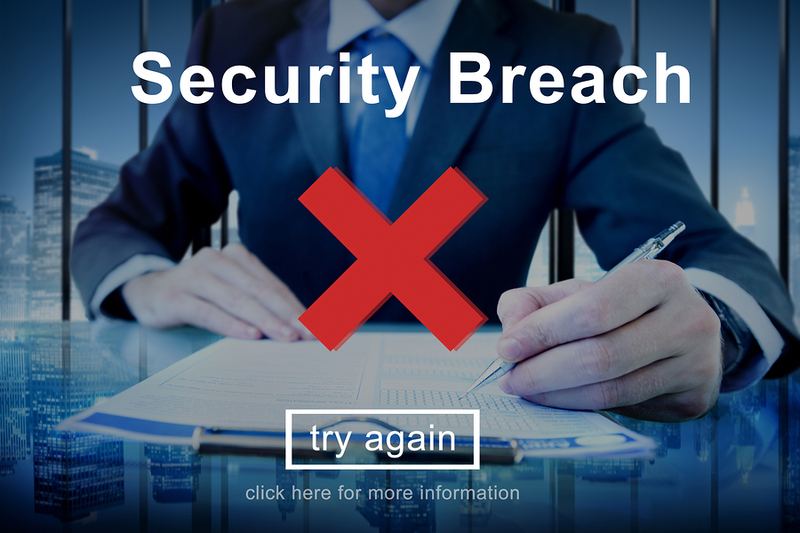 Consequently, electronic records can be much more easily accessed, reproduced, and redistributed—a primary factor in the drastic increase in business data breaches during the last decade. In attempt to counteract this, federal and state legislation has been passed in an effort to standardize electronic Document Management Systems and practices across major industries—including the US Sarbanes-Oxley Act in 2002, and the Health Insurance Portability and Accountability Act (HIPAA) in 1996. Although these federal regulations have helped to protect the privacy of consumers and individuals nationwide, these policies are enforced with hefty fines and penalties to companies for noncompliance. 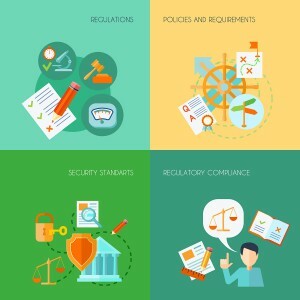 As a result, businesses using or implementing electronic document management systems today now place heavy emphasis on the security of these policies, as the potential impact of poor records management can be quite extreme—ranging from financial and public relations repercussions all the way to being put out of business. While establishing a document management system is certainly an initial step in the right direction, a disorganized or poorly managed system for your business documents can lead to a variety of issues. In regards to records management requirements and standards, the United States has more laws and regulations than any other country in the world. With laws that include HIPAA, FACTA, the HITECH Act, and others, the need for an effective document management system in a business is imperative, as penalties for noncompliance can be severe—violation of the HIPAA Omnibus Rule, for instance, can result in fines as high as $1.5 million. Following the Enron/Anderson accounting scandal in 2001, where the now-defunct accounting goliath Arthur Anderson was found guilty of obstruction of justice for destroying documents involved in the Enron audit, compliance regulations regarding standard record retention period received heavy emphasis. Similarly, in 2016 the Feinstein Institute for Medical Research was doled out a $3.9 million dollar fine for a HIPAA Violation following a data breach caused by the theft of a company laptop containing medical records of several thousand individuals participating in a research project. 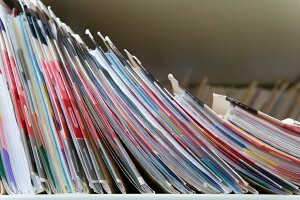 Whether it’s a paper or electronic Document Management System, it’s critical that an organization take responsibility for adhering to and keeping up-to-date on industry recordkeeping regulations, as constantly emerging and evolving technologies for managing records also brings updates and additions to information management legislature. Without a well-documented and adhered-to document management system, a company becomes increasingly more open to security risks. Every business or organization is vulnerable to loss, but there are steps that can be taken to minimize these threats. In 2016, health insurance company the Centene Corporation lost just six hard drives out of the 26,000 total devices in their company IT inventory. While this may seem an insignificant number, there were still major financial and reputational consequences for the insurer, which in turn brought attention to the difficulty of maintaining an organization’s record inventory in-house without allowing your information to slip through the cracks in your system. Besides record inventory overloads, a poorly structured in-house document management system can also lead to problems that aren’t an accident like Centene’s missing hard drives. In the event of a disgruntled employee working within your office or company, a document management system that doesn’t account for security could give a low-leveled employee access to sensitive or proprietary information that potentially could be stolen or exploited. Implementing an in-house Document Management System and trying to manage it yourself can also expose your company documents to other external variables you may still be unable to prevent or account for. In cases like environmental damage caused by fire, or unknowing employees accidentally allowing a security breach, secure offsite document management services can be a useful solution. These facilities incorporate climate-controlled environments to ensure documents are protected, and additionally place much heavier emphasis on security, with measures that include alaDMS, 24-hour video surveillance, employee screening, and more. While the ease-of-access of an in-house document management system may be useful for a small organization, the larger a business and its inventory of records is, the more cluttered and disorganized the office and document management system may become. 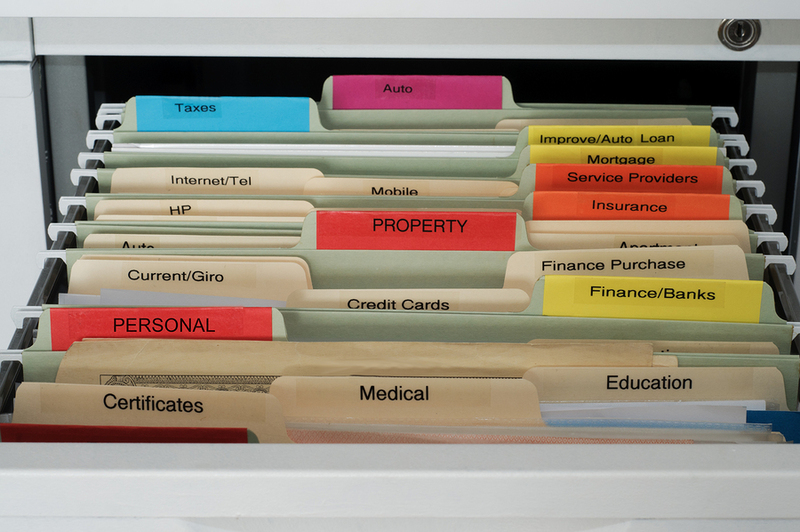 When there is file folder after file folder crammed into rows of file cabinets, finding the information you need—and when you need it—becomes far from time-efficient. 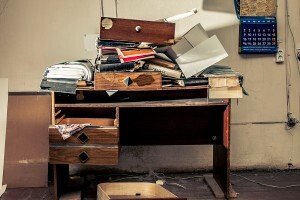 But not only is your time valuable; space—down to the last square inch—can also be thought of in teDMS of money, and when the ultimate goal of nearly any business is streamlining their practices to maximize productivity, wasting either of these precious resources because of poor records management is a mortal sin. 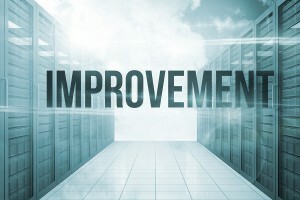 When it comes to improving an electronic Document Management System, the aspects of a program that tend to see the greatest amount of issues tend to also be the areas which leave the greatest room for improvement. For evaluating your electronic DMS, consider ways to optimize your process, including aspects such as storage methods, implementing retention and data backup programs, and continually monitoring for opportunities for improvement. Is Your Current Storage Method the Best Storage Method? One of the first things a business can do to improve an Electronic Document Management System starts with outlining your information management goals. Common questions to initially ask yourself revolve around which type of electronic records management will work best for the business. 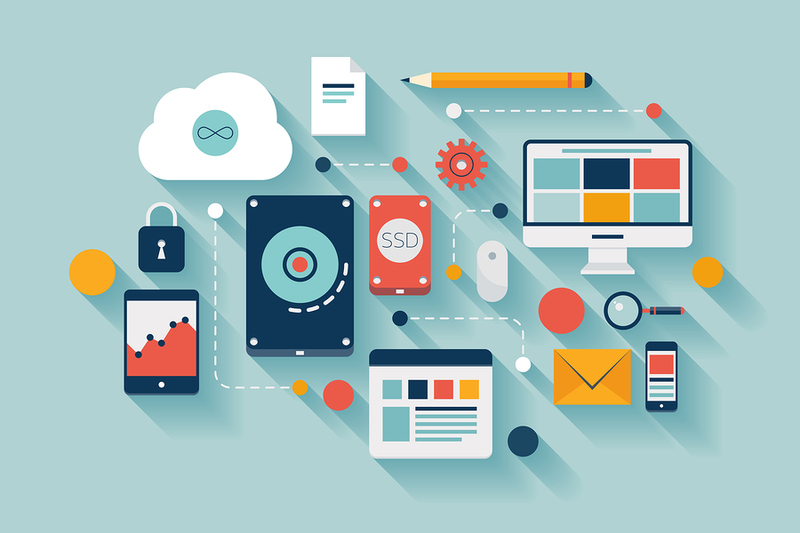 For instance, if many of your employees who need access to company records work from outside the office, cloud storage may be preferable as this allows for remote access with an internet connection. On the other hand, if you are looking to set up or improve an DMS for a medical practice, a closed-access electronic document management system (DMS) may be the safer option for compromising between convenience and security. No one wants to picture being in a worst-case scenario, but sadly no one is completely invulnerable to loss. Despite this reality though, you can help to minimize the damage of potentially losing your electronic records by also regularly backing up your data and documents. This way, if you were ever to spill a cup of coffee near a hard drive or computer, you could simply restore your most recent version of backed up data. 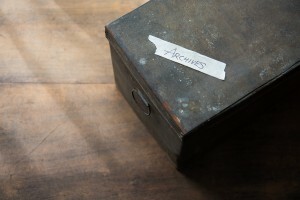 Beside just backing up records to a secure, consolidated location, electronic document management systems can also be bolstered with the conversion of legacy media formats such as microfilm and microfiche. These older records can be scanned and converted to an electronic format to ensure they won’t be left behind due to outdated technology as well as streamline their ease of access. Once you’ve designed and implemented an electronic Document Management System for your business or organization, the difficult part is over—but that doesn’t mean there isn’t always room for improvement within your process. Adopting and enforcing an accountability program for an DMS helps you to track your own adherence to your policies. 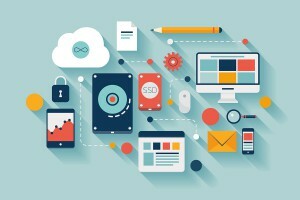 Because one of the largest contributors to electronic document management system data breaches is employees simply being unaware of some of the security risks that come with the convenience of digital devices, rigorously maintaining a proper document management system and its various processes will establish a routine for your employees, helping to reduce possibility for accidental security breaches. As with an electronic document management system, a DMS for paper records will always have room for optimization in some aspect of your management and storage process. Although outlining your company’s information management priorities and establishing a regular document retention schedule is an intrinsically necessary component to any Document Management System, this step is especially critical for managing paper records. Unlike electronic Document Management Systems, where thousands of documents can be stored on a hard drive you toss into a desk drawer, the same amount of paper records can take up quite a bit of space when kept in a physical filing cabinet. With a well-maintained record retention schedule, you can help to maximize your workplace efficiency by eliminating the useless files that start to take up extra office-space. Despite this though, it’s also important to consider the overall size of your document management system. Even a well-retained record inventory for a large company can become overwhelming in teDMS of size. When space becomes an issue, many records management experts advise businesses and organizations to consider offsite record storage services. With an electronic document management system, if a document is accidentally lost or deleted, software can be used to either relocate or recover the record wherever it may be. Using a document management system for paper documents, however, this option is not available—making the consequences of losing paper records far more severe. To combat this, business owners have a few options for managing their records. 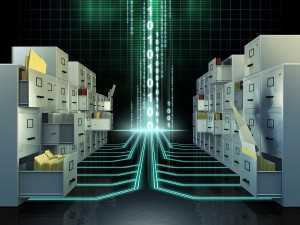 If you are a law firm or deal frequently with legal documentation, you may be inclined to lean toward still maintaining a paper records system, in which case climate-controlled, offsite record storage facilities will be the best option as these ensure the protection of your files from environmental hazard and theft. 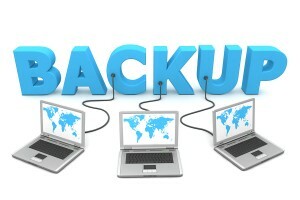 Another popular option is to begin a record backup program by scanning and making a copy of each document. This way, you will not only be prepared in case of potential disaster, but you will also have begun taking the initial steps to converting your record inventory to a streamlined electronic document management system. After establishing and adhering to a company-wide document management system, you should also consider implementing an internal audit and accountability program for your DMS. This allows you to track the strengths and weaknesses in your process, and continue to make improvements to the system. By ensuring you remain compliant with your own system, you in-turn ensure you remain compliant with industry standards and regulations as well. Document Management Systems tend to vary by the business and usually will depend on several key factors for determining the best fit for your company or organization. Possible components include aspects such as the business size, the type of records they store, and the amount of emphasis placed on security and regulation compliance. Although there are multiple types of document management systems, storage methods, and solutions for combating some of the biggest problems an DMS may face. What kinds of records do you primarily maintain? Legal or financial records may require traditional paper records, but it may not be secure or space-efficient to try and manage your entire record inventory in-house for a larger organization. With offsite record storage locations, your records are indexed and protected in secure, climate-controlled facilities, freeing up office space and minimizing potentially unauthorized access by employees or intruders. Are There Gaps in Your Defenses? As hundreds of data breaches both large and small have demonstrated over the last few years, document management systems are constantly at risk for identity theft and security breaches. To minimize the potential for these disasters, state and federal regulations like the HIPAA or the HITECH Act have imposed new regulations and heavy fines to enforce them. In order to prevent paying a pretty penny for a data breach of your own, let record storage services manage your records while you focus on your day-to-day workflow. Keeping the Cobwebs Out of Your Records? If you haven’t already, it’s essential that your organization start tracking and managing your documents using a retention schedule in order to control the growth of your record inventory. This helps establish routine policies for storing, managing, and eventually destroying your records in a timely fashion while also helping to streamline office efficiency by reducing the amount of unneeded documents taking up space. 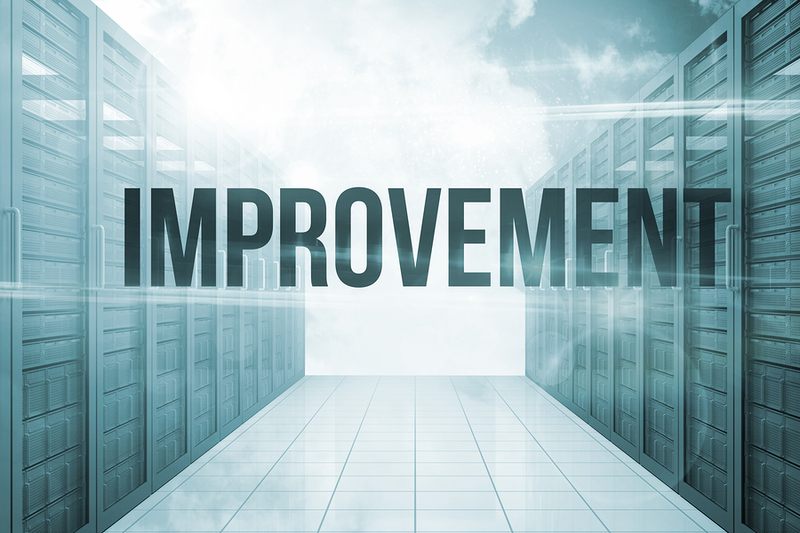 When it comes to evaluating your company or organization’s document management systems, there is always room for improvement in some way or another. At Record Nations, we specialize in assisting our customers with all aspects of their Document Management Systems—from setting up an initial program for managing your documents to making the transitionary conversion from traditional paper records over to electronic. Our services can help you to scan your old paper documents and add them to an electronic DMS, as well as even convert older media so it can be included with your record inventory. To get started on improving your document management systems today, simply fill out the form on the right, or give us a call at (866) 385-3706 to get free quotes on document management services today! 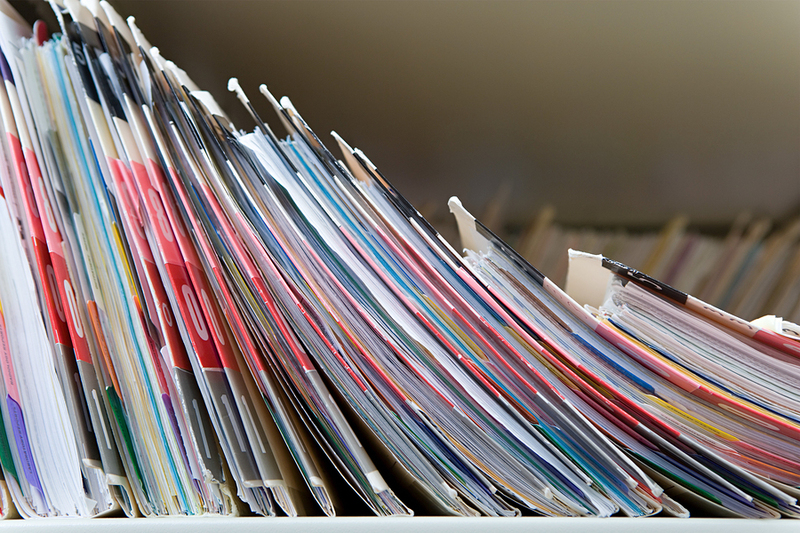 Document scanning is changing the way businesses can utilize, manage, and store their records. Whether you’re backing up paper records with electronic copies or making the conversion from paper to digital, this white paper and supplemental articles help to breakdown the process of pricing out a scanning project. 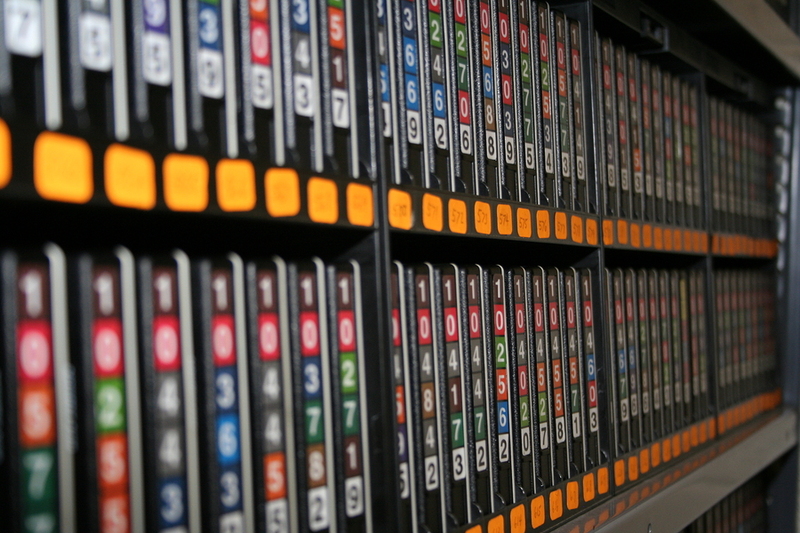 In this collection of handy articles, our experts helpfully highlight some of the best strategies for record storage and management systems. With information on record organization and classification, retention times, and disposal strategies, there’s no question Record Nations can’t answer! Electronic document management systems are becoming increasingly common in business today, but no matter how sophisticated your technology may be, leaving your electronic records unencrypted exposes them to external threats. Use this collection of articles to learn how you may be leaving yourself vulnerable—and how to protect your records. 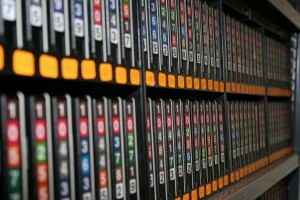 Offsite storage services can help to provide additional security and protection for your company data and records. These articles and in-depth guide help to outline the practice of offsite record storage, with information on what to look for in a quality service, different ways to store your documents, and how to tighten your securities to prevent data breaches. Interested in electronic records management or already using an EDMS? This collection of articles and guides can help to explain how these various systems work, what they do, and even answer questions like which type will work best for your business!